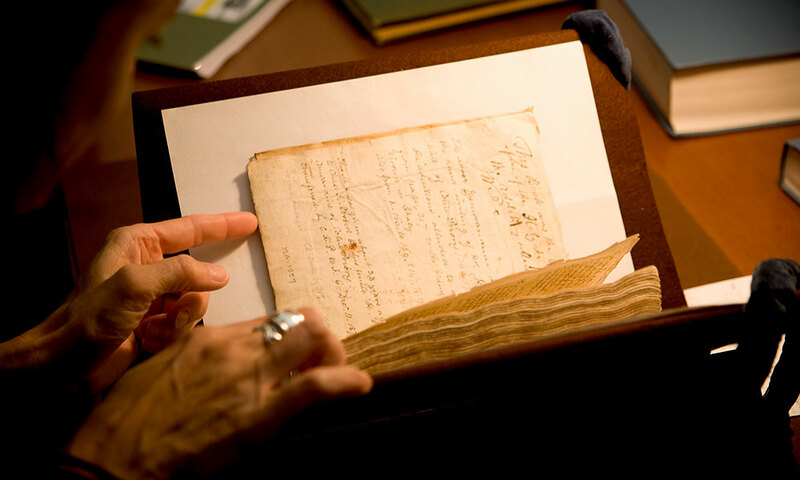 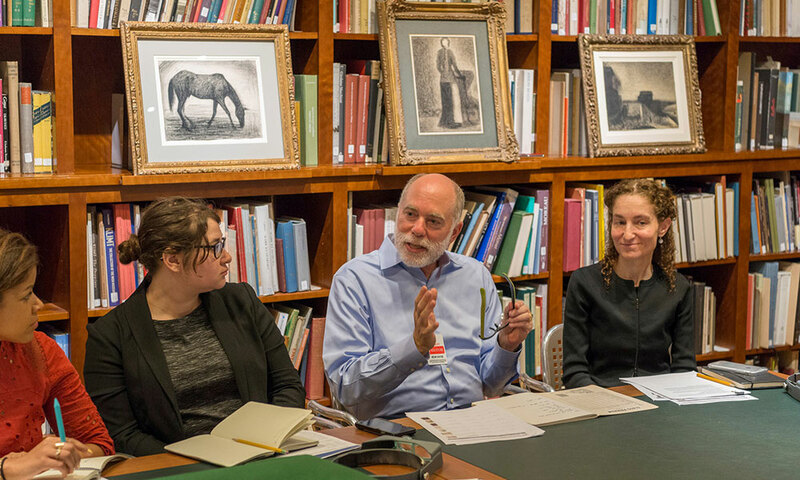 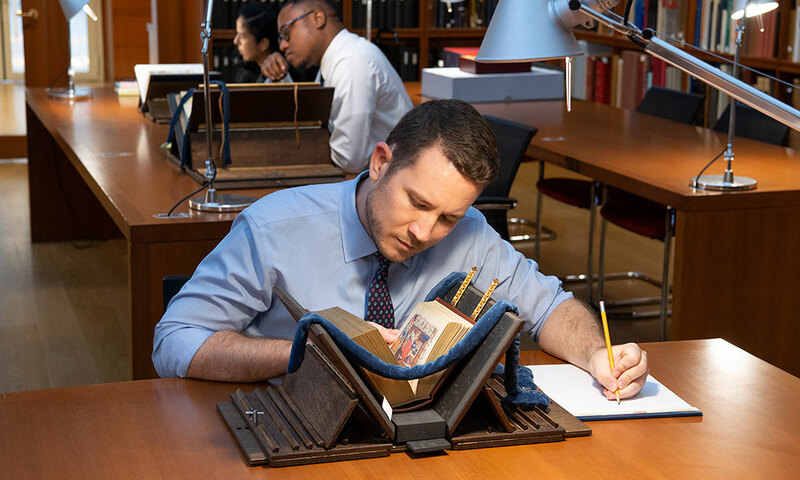 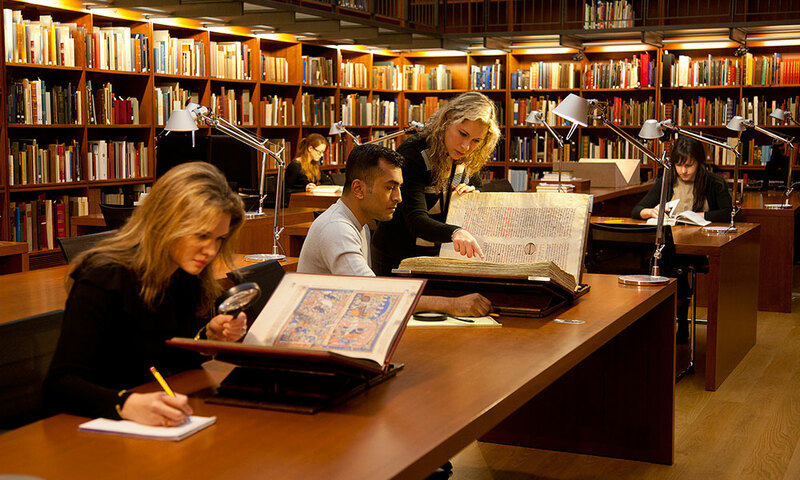 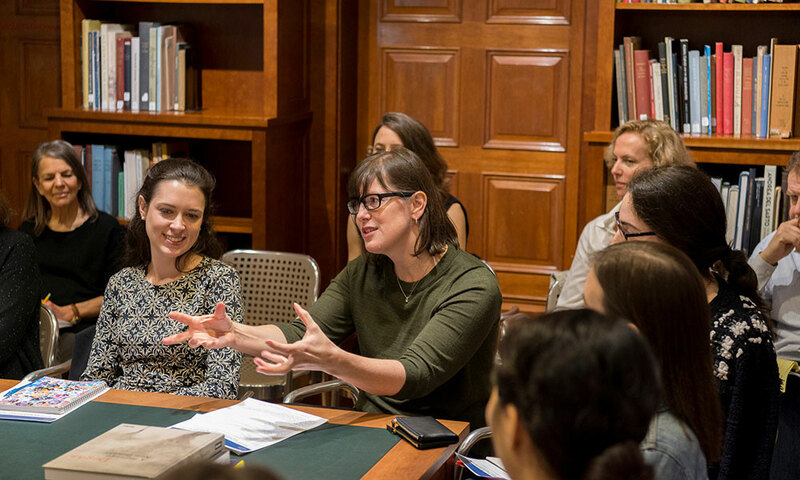 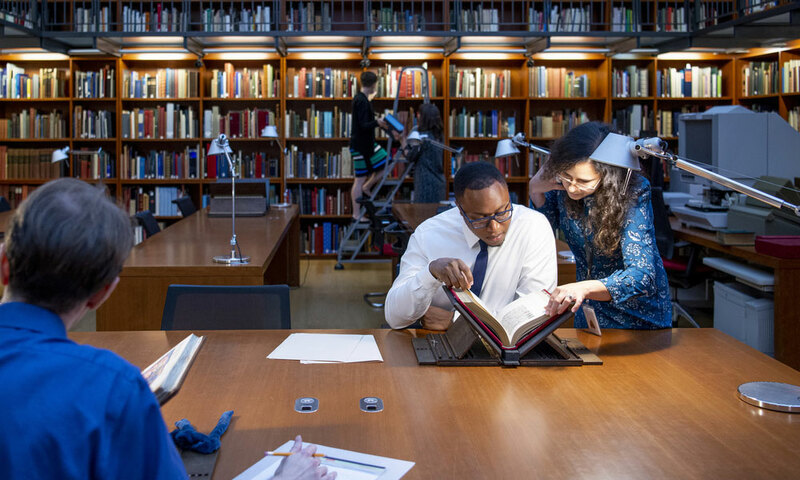 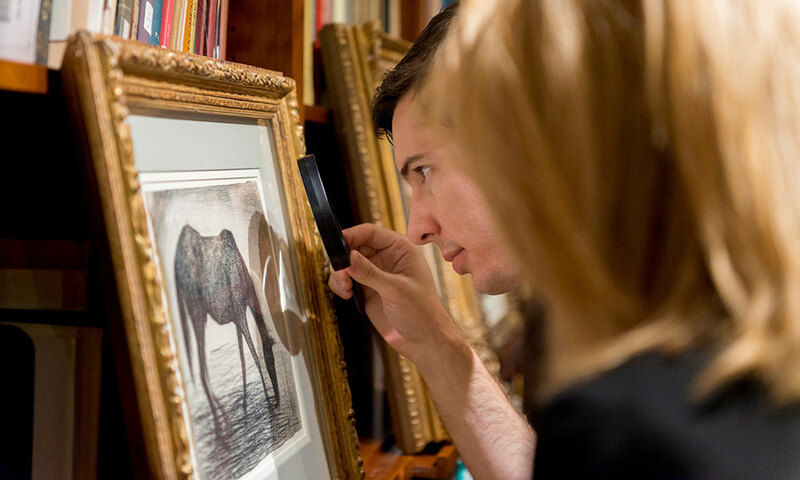 The Morgan Library & Museum provides a variety of specialized services for individuals interested in researching its holdings. 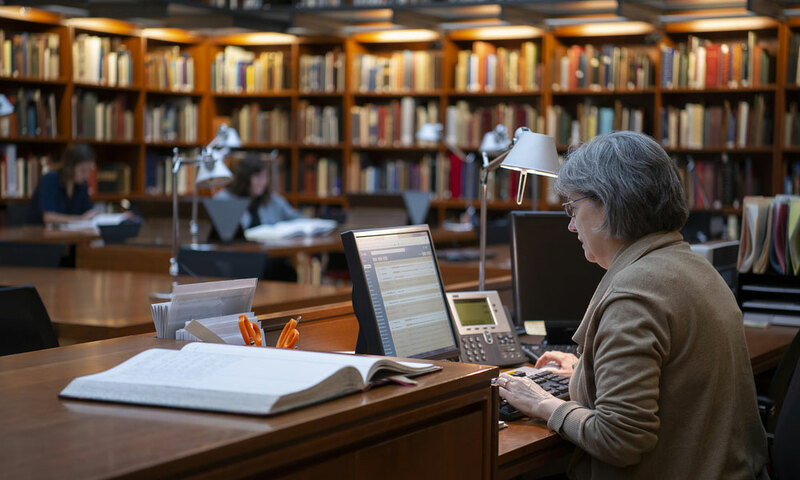 These include the Reading Room, the Drawing Study Center, The Drawing Institute, and the department of Imaging and Rights. 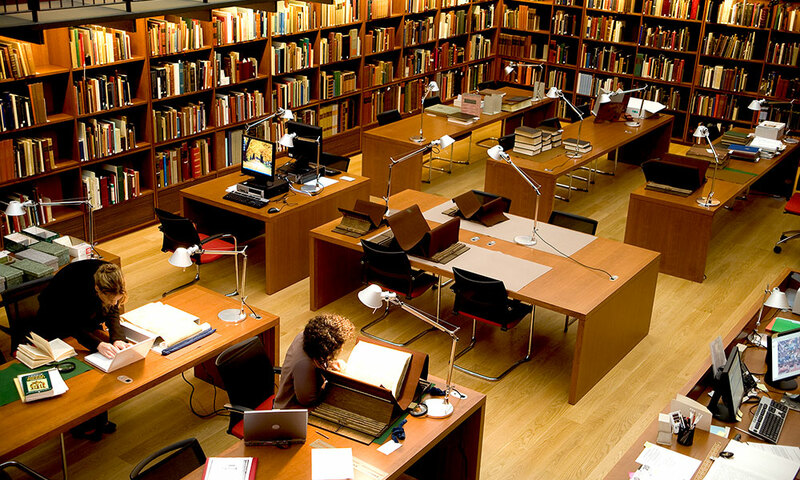 For further information, click on the name of the department in which you are interested. 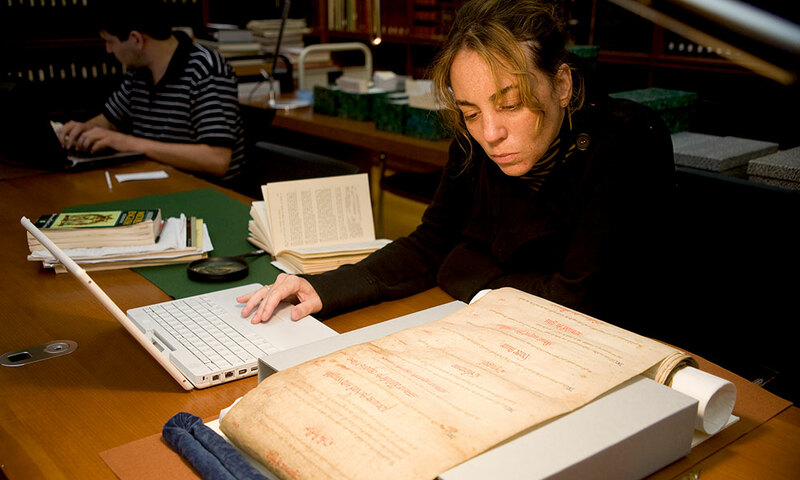 CORSAIR, the Morgan's online collection catalog, is available here.